UPDATE: E! 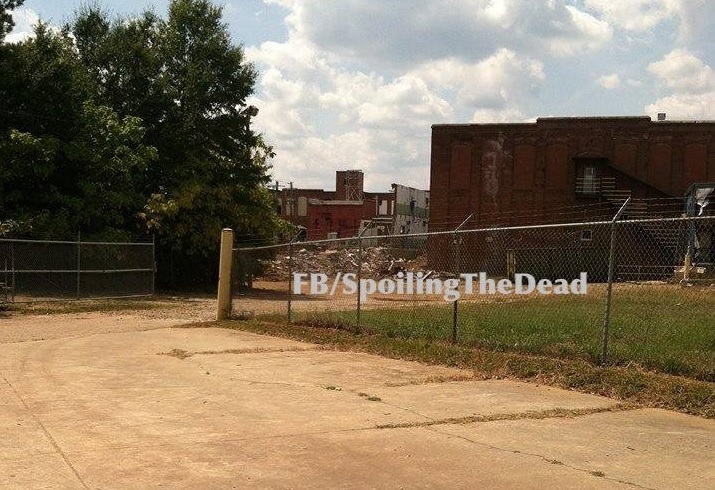 News reports that Mockingjay filming is set to begin on Sept. 23. Also, OLV points out that C4 production signs have been spotted in downtown Atlanta near Marietta St NW and Spring St NW. A report from a fan on Twitter suggests that Josh Hutcherson has arrived in Atlanta, however we do not have confirmation of this yet. Casting calls for extras in an "Untitled Trilogy 2 Part" have recently been posted by local Atlanta company CL Casting. Click here to check out some of the calls, including requests for "very skinny" and "pale" people. 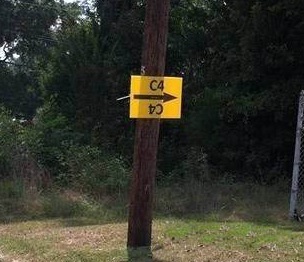 Exact locations are apparently the Dundee Mills in Griffin, GA, and the Martha Mills in Thomaston, GA. "C4" production signs have been spotted already in Griffin, as buildings are being prepared for the start of filming. Currently, we believe that filming will begin at the start of October week beginning Monday 7th. Extras are being fitted on the 3rd and 4th. We'll keep you updated with all the latest news as it comes in.. stay tuned! Thanks to CL Casting, SpoilingTheDead, The Hob, THGAustralia and OLV.